These guys bring in a really cool vibe to their website and brand. love the craft strains they bring in, and their always reliable for good product and getting orders out quickly. Had a bunch of concerns before ordering, and the team was very helpful, loved the product that came, ordered a quarter of violator kush and some wonka extracts. Lots to choose from and great delivery service. Not a bad thing to say about these guys, had mutliple orders now, all the strains were beautiful, packaging is clean, and lots of info on whatever product you're trying to decide on. very easy site to use, lots to choose from, prices are great and the company itself has a really cool feel. ABSOLUTELY LOVED IT. usually buy from store fronts, but sesh has some great deals an better bud's then my local dispensaries. Was quick enough for the delivery time not to be an issue and customer service was good, no issues reaching out to the team. My experience was amazing ! 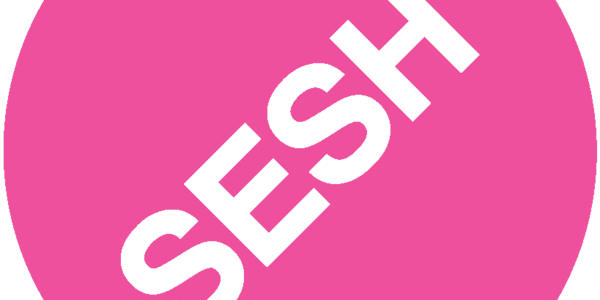 glad to have switched to Sesh. Lot's of flower products to choose from, and they're stepping up their edible and concentrate game. Ordered from sesh after talking to the owner, great customer service and they really care about quality and customer health. Put in a couple orders now and the green has been good every time. used SESHsomecanna15 and got free shipping and $15 off.